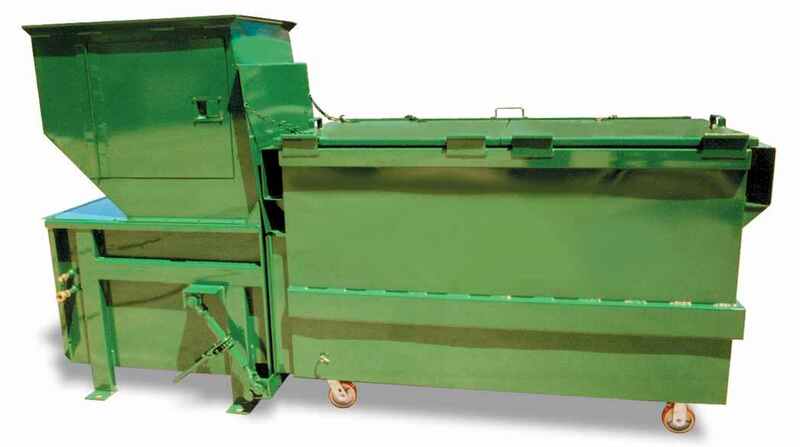 MRCs and SRCs are commonly used for collection of commercial waste in Shopping Centre, Hotels, Food Markets, Residential Bin Centres and any commercial area which require storage of high volume of wastes. 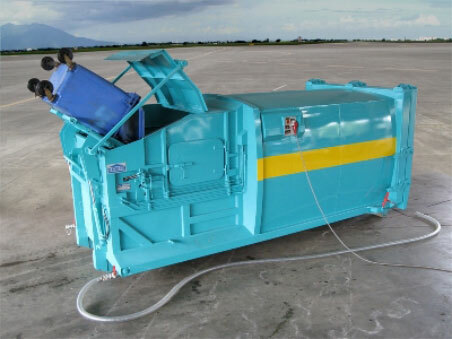 Designed as both as a storage and a transport container for your wastes, it reduces contamination of working and public areas, thus improving working conditions for workers and improves overall cleanliness. Due to its high volume capacity and low cost maintenance and operation, it makes the most economical sense for application in these areas. For example, MRCs can carry up to 60 m³ of uncompacted waste and can be hauled away by Roll-on Roll-off trucks (aka RoRo or Arm-roll trucks) with 26MT GVW. MRCs & SRCs are two common variations of the product. On the MRC, the Bulk Bin (body) is separated from the compactor-head, which is fixed on-site, when being hauled away. For SRCs, the entire equipment is hauled away. 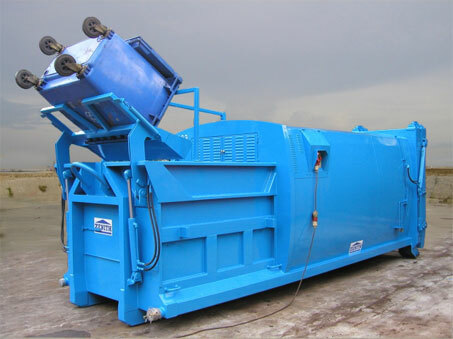 Other common names for MRCs: Self-contained Compactors, RoRo compactors, Arm-roll compactors. Other common names for SRCs: Static Compactors . Customers often wonder whether a MRC or SRC would suit them better, please feel free to contact our experienced team, whom are always on hand with any of your queries. We pride ourselves in having a detailed understand of our customer’s need a requirement, before any specification or quotation can be furnished. The body & compactor-head is integrated as one component, the head weighs approx. 1.0 to 1.5 MT depending whether it includes bin-lifter, covers and other accessories. 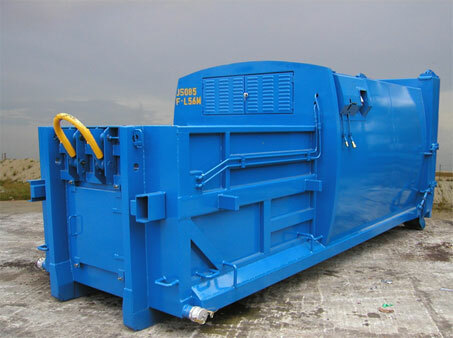 The compactor-head is permanently fixed to the ground and ONLY the body is haul away by the RoRo. Thereby increasing the payload per haul. Good for waste-collection company to own & operate. Especially for short-term contracts . Good for building owners to buy & operate as it is a permanent equipment for long term . 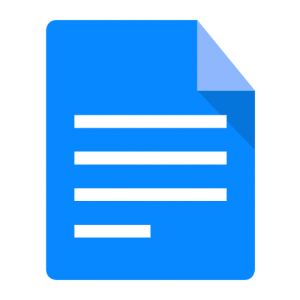 More profit for the service provider if the fee is based on per haul and when the payload is not maximised. Savings for building owners if the waste generated is near the maximum allowable limits of the RoRo truck when service fee is based on per haulage. MRC would be suitable when distance to landfill or incineration plant is less than 20km and/or 1.5~2.0 hrs round trip. SRC would be more productive if the distance to landfill or incineration is more then 25 km or more than 2.5~3.0 hrs round trip. In Singapore, approx. 95% are MRCs and < 5% are SRCs (not including Dustscrews, Dustdrums, Pneumatic systems and other systems) . As Zenith Engineering is a leading supplier in Waste Management, our customers can be assured that our team is experienced to provide the best solution to your Waste Management needs. For more information, please feel free to contact our sales team or visit our literature page to download more technical information. The Minimatic is an innovative solution that shows how Zenith Engineering is able to provide customised solution based on turn-key options. 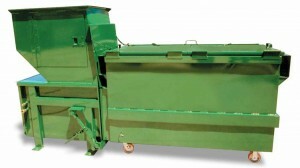 By mounting the a smaller, less complex Rear End Loader onto a fixed frame with internal controls and power supply, Zenith Engineering essentially created a new kind of compact no-frills Stationary Refuse Compactor (SRC). 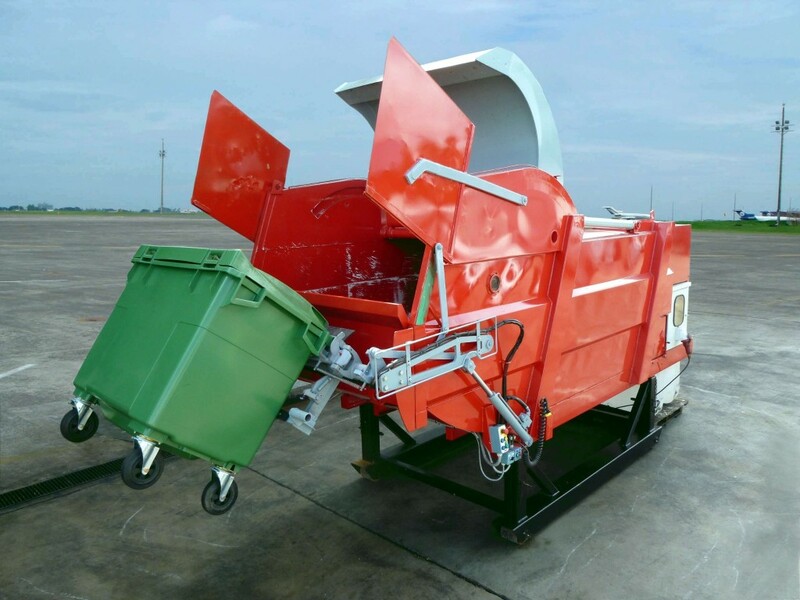 The Minimatic allows us to provide a Waste Management Equipment solution for Bin Centres in older building developments, which have tight space constraints that otherwise would not be able to cater for standard sized SRCs. Zenith Engineering has supplied Minimatics to Veolia Environmental Services in Singapore for use in Pasir-Ris / Tampines Sector. Please click on the link below for references of the Minimatic operated by Veolia-ES. 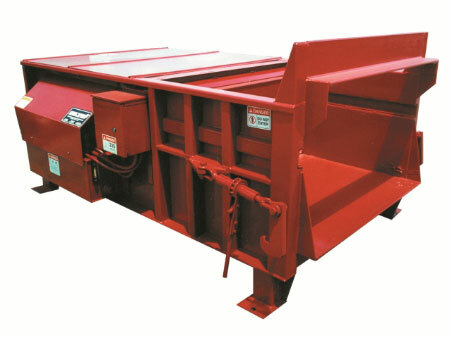 Zenith Engineering also represents compactors and equipment from Marathon Equipment from the USA. MRC without binlifter and hopper-cover.